At Cercone, Erlain & Associates, we are dedicated to fighting for you and your loved ones! We have nearly 50 years of combined legal experience and are committed to protecting your rights and providing personal, efficient, and reliable counsel. 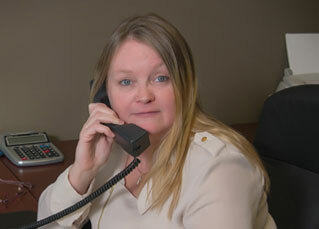 Attorney Cercone is a Partner at Cercone, Erlain and Associates. He concentrates his practice in the area of criminal defense. 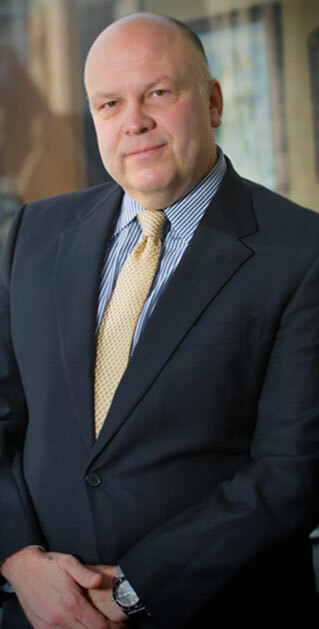 He obtained his Bachelor of Arts degree at Pennsylvania State University – Behrend in 1983 and his Juris Doctor degree from the Duquesne University School of Law in 1986. Mr. Cercone is admitted to practice before the Supreme Court of Pennsylvania and the U.S. District Court for the Western District of Pennsylvania. 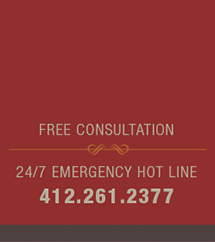 He is a member of the Pennsylvania Bar Association and Allegheny County Bar Association. 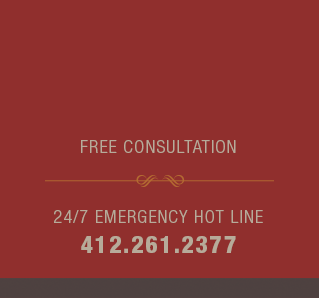 Attorney Erlain is a Partner at Cercone, Erlain and Associates. 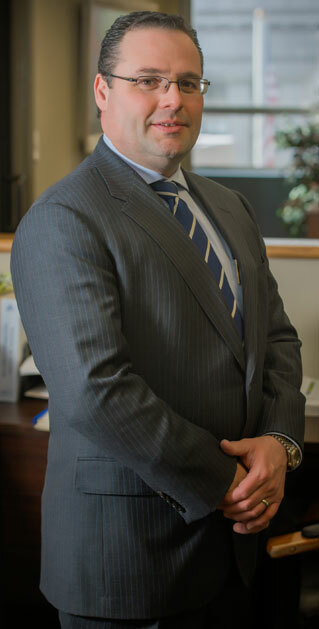 He concentrates his practice in the area of plaintiff’s personal injury representation. 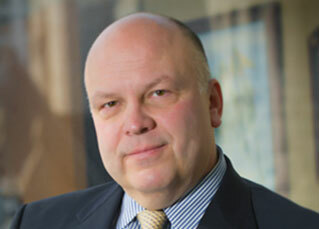 He obtained his Bachelor of Arts degree at the University of Pittsburgh – Johnstown in 1991 and his Juris Doctor degree from the University of Dayton School of Law in 1995, where he was a member of the Moot Court Team. 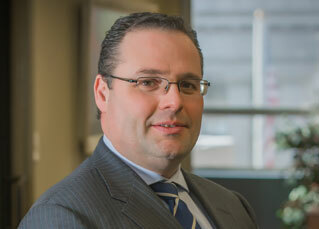 Mr. Erlain is admitted to practice before the Supreme Court of Pennsylvania and the U.S. District Court for the Western District of Pennsylvania. He is a member of the Pennsylvania Bar Association, Allegheny County Bar Association and the Pennsylvania Association for Justice.